What an honor! 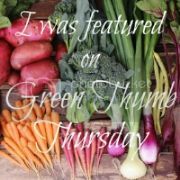 I have a feature at one of my very favorite Link Parties! 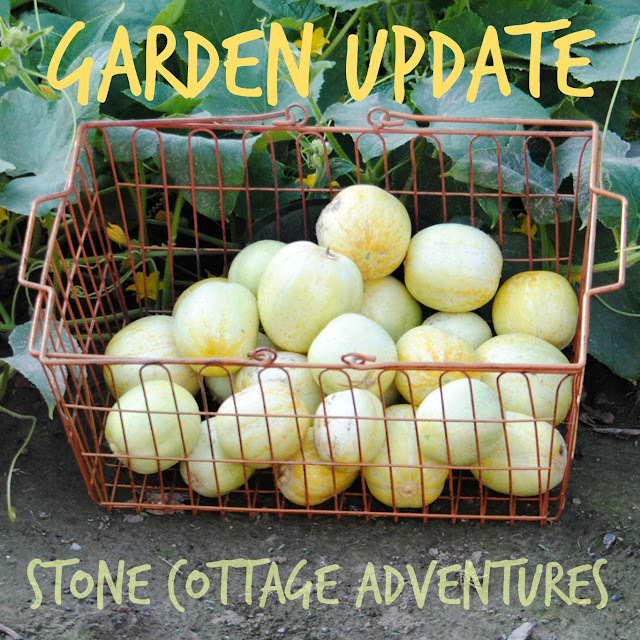 Did you notice my Garden Update that was all about Lemon Cucumbers? It's being featured today at Feathers in the Woods at their wonderful gardening link party Green Thumb Thursday! I am so excited! I hope you can visit and be inspired by all the amazing links!